Alice’s Garage is a national project empowering LGBTI elders and promoting healthy LGBTI ageing in Australia. 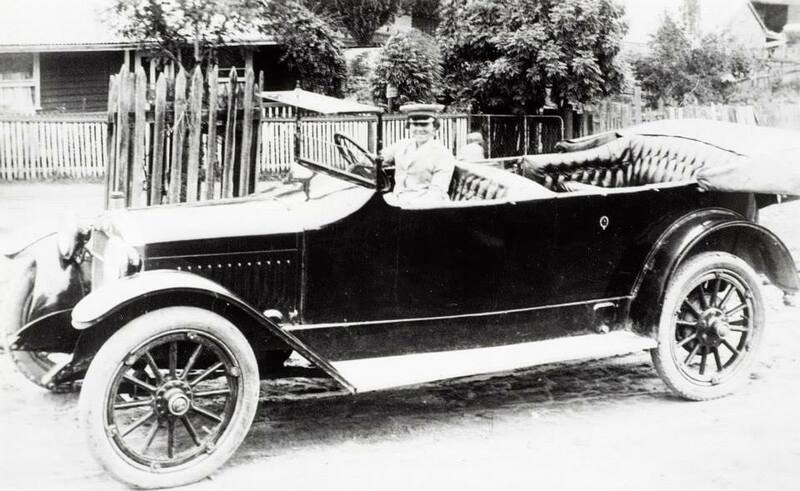 The project pays homage to Ms Alice Anderson (pictured), who set up a Motor Service in 1920s Melbourne. Miss Anderson’s Motor Service had all female employees and empowered women with information and opportunities to learn more about driving and using a motor vehicle (read more here). Drawing on Alice’s principles of empowerment and opportunity, Alice’s Garage includes a blog for LGBTI elders and a number of projects focusing on LGBTI Ageing and Elders. If you have suggestions for the blog please contact us by clicking here.